Interested in our Mentoring Bootcamp? 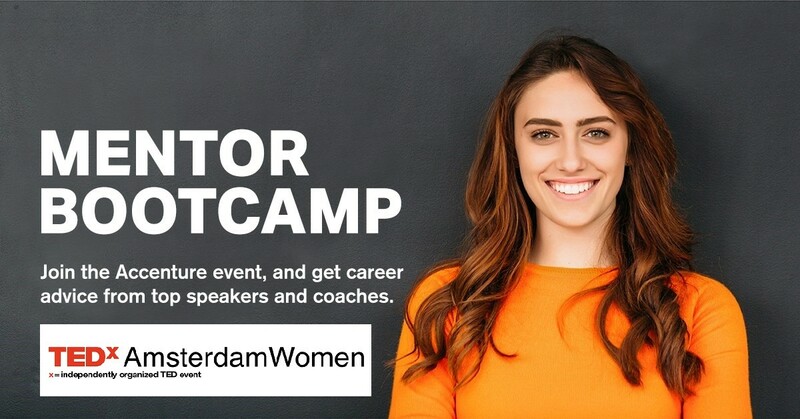 On Thursday, November 22nd, the second Mentoring Bootcamp will take place at Accenture Amsterdam, allowing a new selection of young ambitious women to learn more about themselves. “We felt that this partnership truly added value and wanted to broaden and strengthen this in 2018. Creating new connections and actively linking our networks truly adds value and also contributes to our mutual goal of Bridging the Gap. 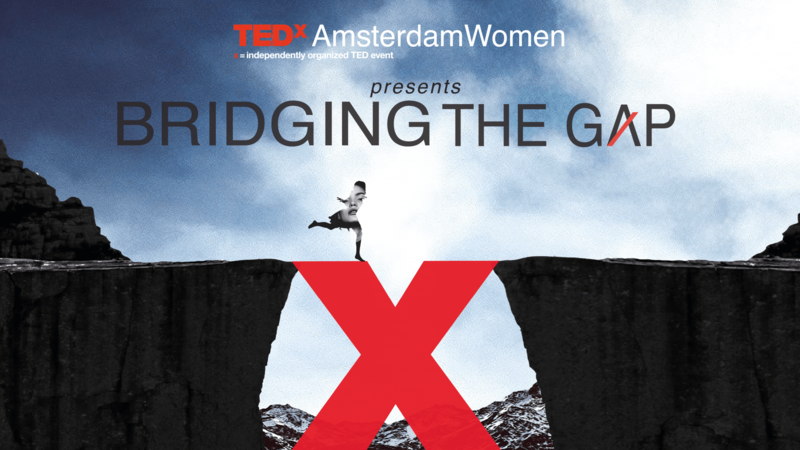 This year, we are a proud Silver Partner of TEDxAmsterdamWomen" Michelle van der Wouden, Manager and Women in Technology Network member at Accenture explains. Accenture solves their clients toughest challenges by providing unmatched services in strategy, consulting, digital, technology and operations. The company partner with more than three-quarters of the Fortune Global 500, driving innovation to improve the way the world works and lives. With expertise across more than 40 industries and all business functions, Accenture delivers transformational outcomes for a demanding new digital world.